Have you seen Tristan Lambert? 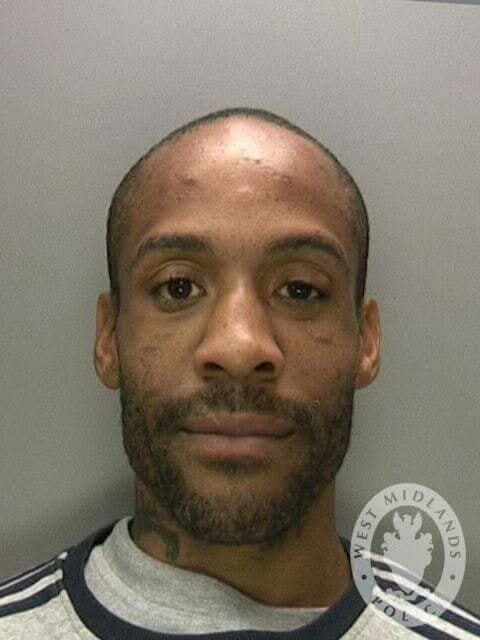 The 32-year-old of no fixed address is wanted for an attempted burglary which took place in Greenstead Road in Moseley on Saturday 15 September. If you have information on his whereabouts, please do not approach him, but call police immediately on 999. Crimestoppers can be contacted anonymously on 0800 555 111. Please quote crime reference 20BE/211368L/18.